From the Start menu, select Control Panels > Add/Remove Programs > Backblaze. Click Uninstall. Backblaze will be completely removed from your system. From the Start menu, select Control Panel > Programs and Features > Backblaze. Click Uninstall/Change. Backblaze will be completely removed from your system. 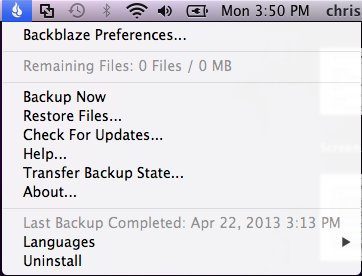 Hold down the Option key on your keyboard and click the Backblaze menu bar icon. A hidden Uninstall option will be presented. 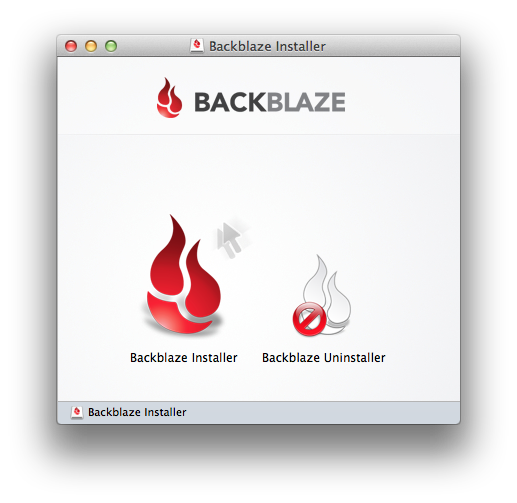 Alternately, download the Mac installer and run the bundled Uninstaller to remove Backblaze.